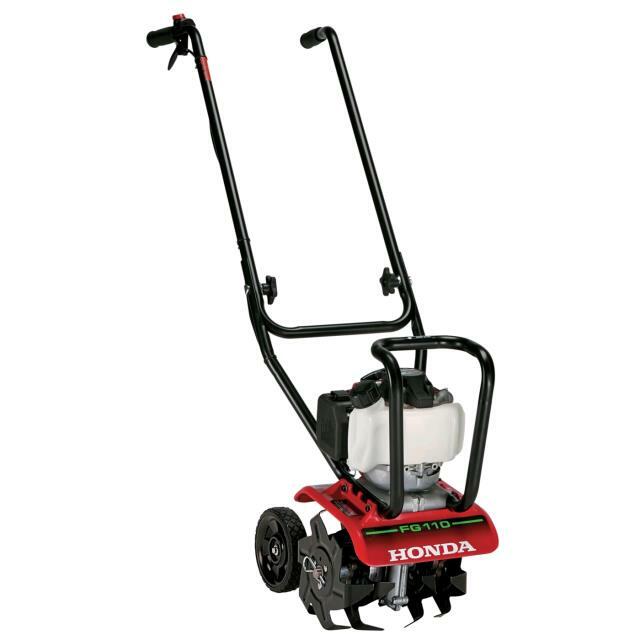 Use in small areas where soil has already been loosened. Fuel capacity - 0.60 qt. * Please call us with any questions you may have about our tiller fg110 mini tiller rentals in Petoskey, Northern Michigan & The Upper Peninsula.